How flippin' cool is this? I dig it. 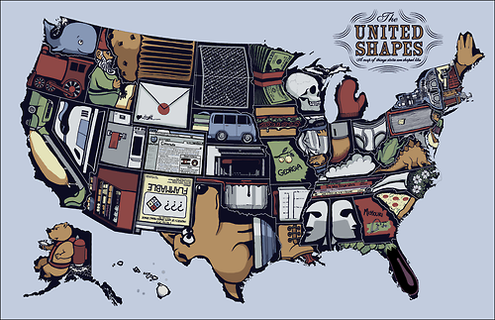 The United Shapes of America is brought to you by XKCD, which describes itself as a "webcomic of romance, sarcasm, math, and language," it's a "map of things states are shaped like."